Add some fun to your school day with Wordle.net. 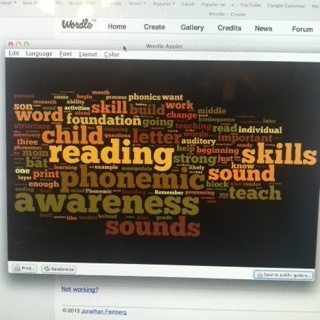 Wordle will take any text that is entered and create a “word cloud.” We use Wordle with our spelling words. Your student can change the layout, the color scheme, and the font until the design is just what they want. 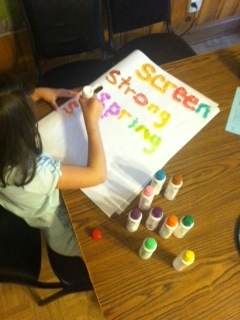 Print your design and use it as a fun way to study those spelling words! Spelling! Color Can Make It Stick!